"I consistently provide my clients with excellent personal service, exemplifying honesty and integrity in all aspects. I am your full service Real Estate Professional ready to assist you with any of your Real Estate needs." 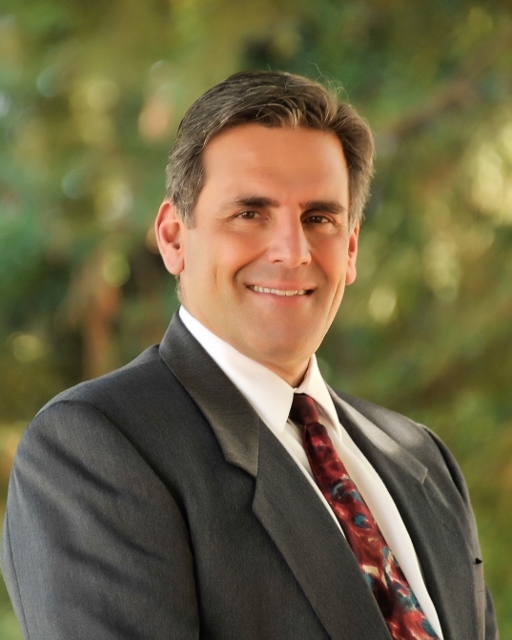 I am an active member of the community having lived in the Bay Area most of my life, with over 24 years in San Ramon and over 30 years in Contra Costa County, representing buyers and sellers throughout the greater bay area for over 21 years. Take a Virtual Tour through this luxurious Tierra Model home in the highly sought after Alta Mira at Gale Ranch. See the gallery and property location on a map here.